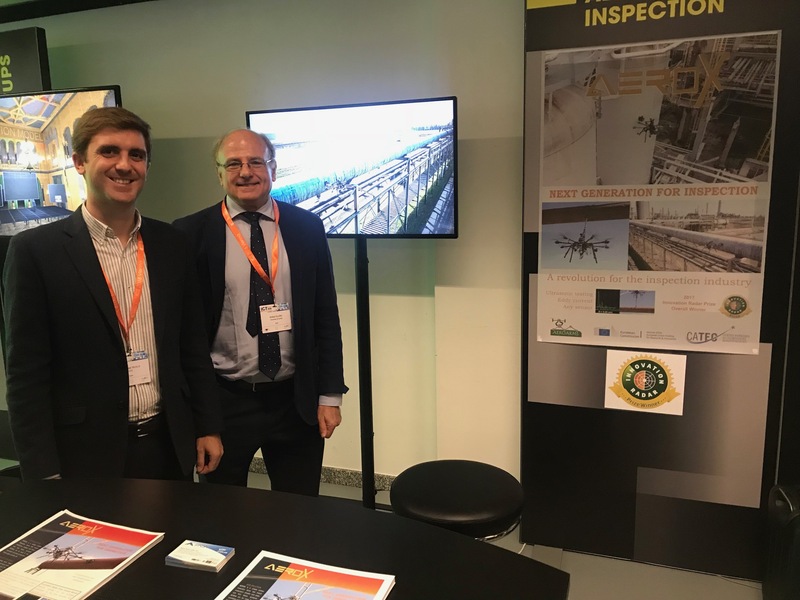 The H2020 AEROARMS project had a stand at ICT 2018 (4-6 December 2018, Vienna, Austria) where we exhibited a poster and videos of the experiments in refineries of the AEROX system that obtained the Overall Award in ICT 2017. The ICT event is focused on the European Union’s priorities in the digital transformation of society and industry. This event was an opportunity to all the people involved in the current digital transformation to share their experience and vision of Europe in digital age.